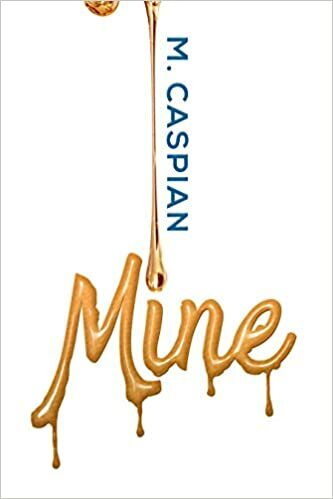 I have a new M. Caspian book live on Amazon. You can read it on Kindle Unlimited, if you’re a member. 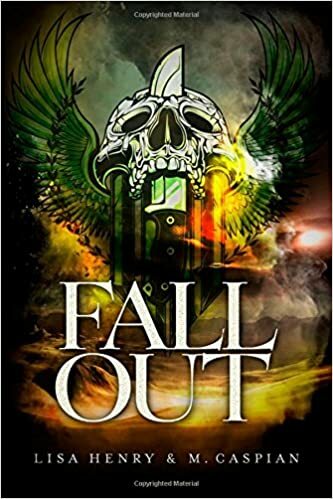 Alpha Quinn Peters has spent the last six years trying to prove he was better than the father who kicked him out at sixteen, and hiding from the memory of Theo, the omega he couldn’t protect. He never dreamed his past would catch up with him on a night out with a new business partner. Can Quinn finally take his happily ever after? This work of fiction contains explicit sexual activities and scenes of sexual assault and humiliation. Also a happy ending. 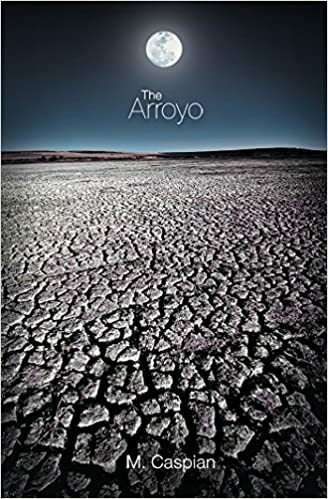 This is a stand-alone novelette of 14,070 words, complete in itself, that also functions as a prequel to the novel I will release in May. Huge thanks to Natasha Snow for the amazing cover, and to Jenni Lea of Proof Your Love for saving two thousand commas from the dungeon of my punctuation abuse. Those themes! I am always moved by the powerful, emotive way you touch upon them, my dear! 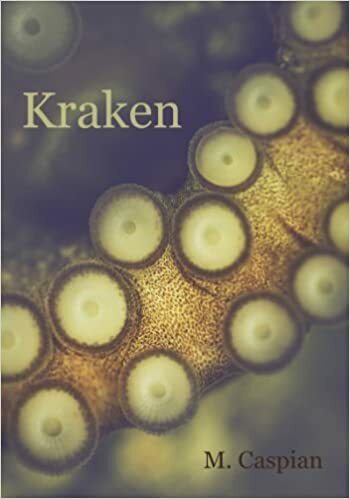 I read the sample at kindle (all I had time for before work today); I look forward to my evening read (and glass of wine, lol), knowing it’s by one of my favourite authors! thank you so much! I had not even *heard* of the Curse of Chalion, but now I see my library has the audiobook. I haven’t had much luck with audiobooks before – although I think the last one I tried was Faulker, so maybe that had something to do with my inability to concentrate. For some reason, they have books 2 and 3 in paperback, but not book 1? ?